This website and the information presented herein is intended for general information only. Nothing herein is intended as legal advise. The circumstances of every case and every persons situation are different and need to be dealt with on a case-by-case basis. This is not a substitute for the advice of a lawyer. Also, the law and procedures may change and may be different from county to county. The links herein are also provided as information. 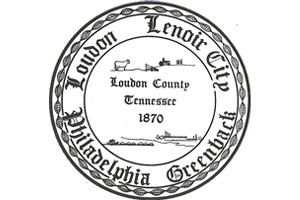 The Loudon County Circuit Court Clerk does not endorse or recommend any linked organization. The information on this website is very general and is not a substitute for direct consultation with a lawyer. The specific facts of your situation could make this general information inapplicable to you. In addition, because the law changes so frequently, some information on this website may no longer be accurate. This website is intended for people whose legal issues are governed by Tennessee law. The law in other jurisdictions may be different.